Let’s play a game. First, you need an opponent. 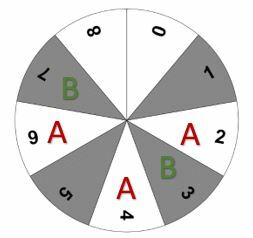 Next, you each take turns selecting a number from the spinner below. 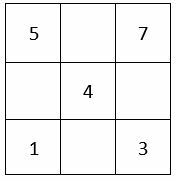 The first person to collect three numbers that add up to 12 wins. Give the game a try yourself to get the feel of it. You should realize that it is a fairly challenging game. Often, you get a couple number at the start, but are then forced to ‘block’ your opponent. 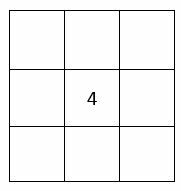 Personally, a large number of my games ended in a draw because no one was able to get the right numbers to sum to 12. 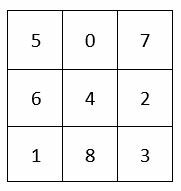 For those of you who are interested, this type of construction has a special name, a magic square. 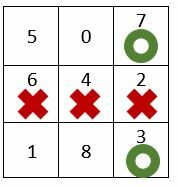 Due to our investigation above, we can confidently state that the spinner game and Tic-tac-toe are Isomorphic. This revelation was surprising to me. 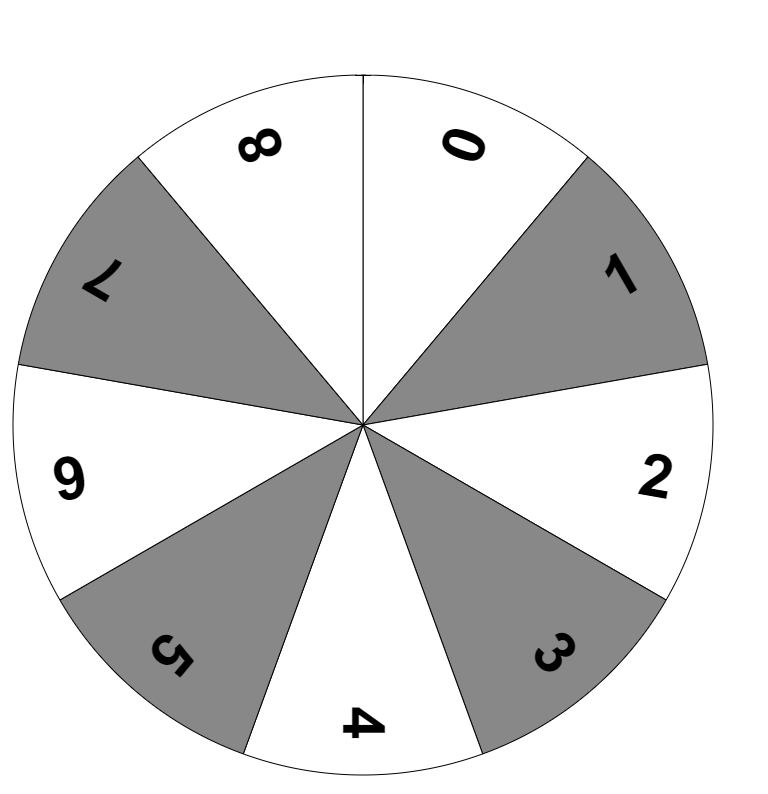 The spinner game seemed complicated and required a lot of thinking. 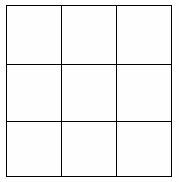 Tic-tac-toe, on the other hand, is a child’s game that I mastered a long time ago. The fact that these two games are isomorphic shows just how useful looking at a problem from a different perspective can be.